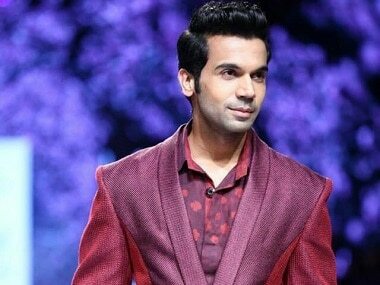 Rajkummar Rao did not win any honour at the National Awards of Filmfare Awards this year. 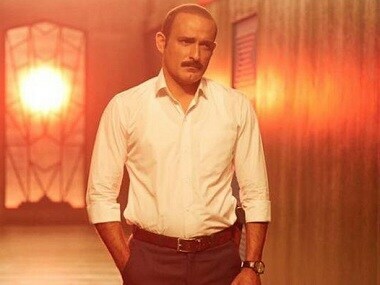 But he always gets his share of nods from the international film festival circuit, most recently Cannes. 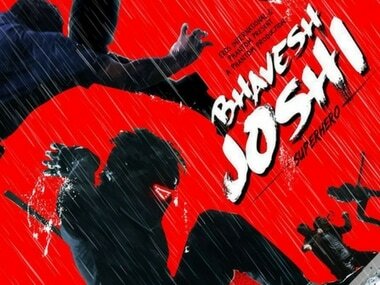 Bhavesh Joshi Superhero is a vigilante drama and has been creating the right noise ever since its announcement. 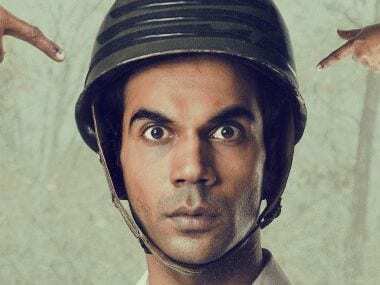 Rajkummar Rao talked about his process of getting into the character of a terrorist and the mental toll it took on him. 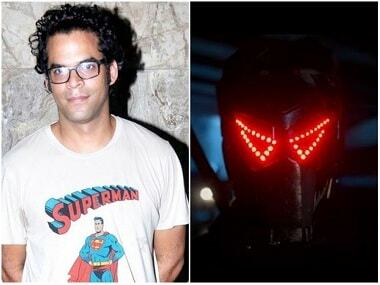 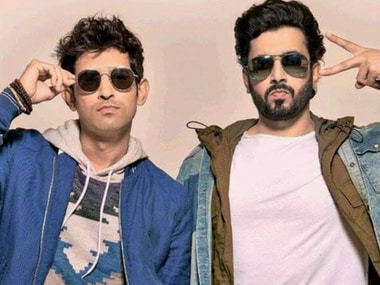 The Filmfare Awards 2018 nominations were announced recently and they forgot to nominate Rajkummar Rao and Newton but Twitter was quick to remind them!